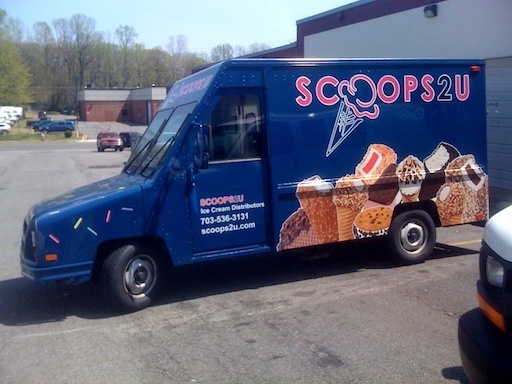 The Scoops2u company will be launching their ice cream truck, named Chipwich, within a few weeks. They will offer hand-made chipwiches, baking the cookies in the morning, using a big scoop of Haagen Dazs ice cream and assembling cookie sandwiches for customers to order. Fans can mix and match flavors and cookies.